Chinese football is set to introduce more exacting regulations from next season to dampen spending by clubs, including a salary cap, state media said on Wednesday. The latest rules will help curb “irrational” investments and see all domestic professional players sign new contracts starting in 2019, Xinhua news agency cited sources with the Chinese Football Association (CFA) as saying. The size of the salary cap has not been decided and the article did not make reference to the salaries of foreign players, some of whom are on vast wages. There will also be a cap on win bonuses, Xinhua said, adding that cash bonuses will not be allowed. Chinese football has gained increasing worldwide prominence in recent years because of a series of well-known foreign stars moving to the country on eye-watering contracts. Brazilian attacking midfielder Oscar joined Chinese Super League (CSL) club Shanghai SIPG in January 2017 for an Asian-record 60 million euros on what were reportedly some of the highest wages in football. 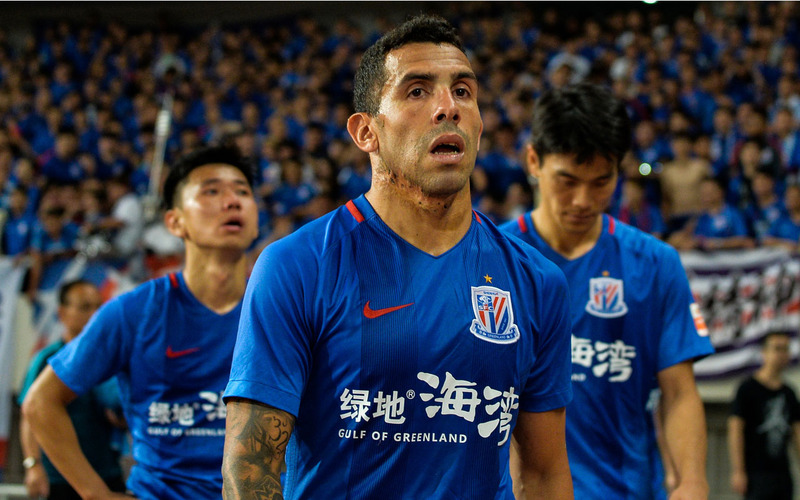 Argentine striker Carlos Tevez was another who arrived in China, lured to the country in the same transfer window on a reported world-leading 730,000 euros a week. He left Shanghai Shenhua after an ill-fated 12-month spell. The salary and bonus cap is the latest salvo from the CFA to rein in spending. Last year, it brought in a new transfer rule stipulating that clubs paying more than 45 million yuan ($6.5 million) for a foreign player would have to pay an equivalent amount into a fund to develop Chinese players. SIPG won the CSL for the first time earlier this month with Oscar and another Brazilian, the forward Hulk, playing major roles. But the influx of foreign stars and the splurge by clubs has failed to spark an improvement in the national side, who are ranked 75th in the world and were held 1-1 on Tuesday at home to Palestine. The new Chinese season kicks off in the spring.